The Federal Government is set to increase Value Added Tax (VAT) between 35-50 percent to enable the government to pay the minimum wage. 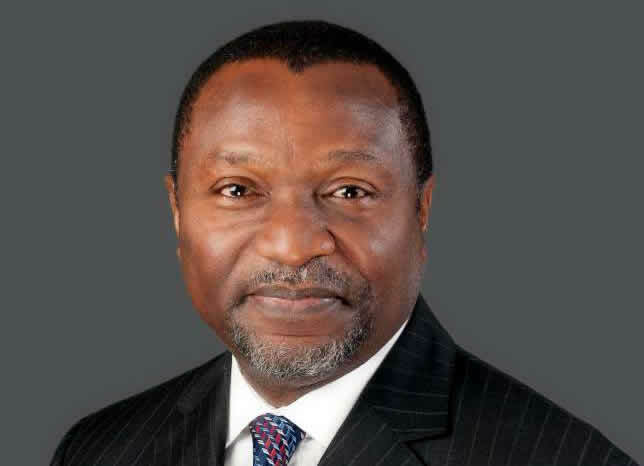 Minister for Budget and National Planning, Udo Udoma disclosed this on Tuesday through Babatunde Fowler, chairman First Inland Revenue Service. The chairman revealed the fund will be utilised to meet the government new obligation as approved by the National Assembly. The Minister and the chairman were amongst the governing official who appeared before the Senate committee on finance chaired by John Enoh. Accordingly, the upper chamber on Tuesday passed the bill through third reading seeking to increase the National minimum wage from N18,000 to N30,000. The lower chamber had earlier passed the same bill. As it were, both chambers have agreed to forward the bill to Mr. President for his ascent to become law. The officials were summoned by the senate committee to explain the detail of the 2019-2021 Medium-Term Expenditure Framework (MTEF) and Fiscal Strategy Paper (FSP). Mr Fowler said the proposed new VAT based on the increment would be between 6.75 per cent and 7.25 per cent as against the current 5 per cent on all products in the country. Fowler added, “By the end of this year, we should be ready for an increase in the VAT. A lot of Nigerians travel to the neighbouring West African countries and they can testify that their VAT is much higher. They comply when they go on those trips. Mr. Udoma explained that the increment has become necessary to create more funds for the minimum wage to be taken care of.